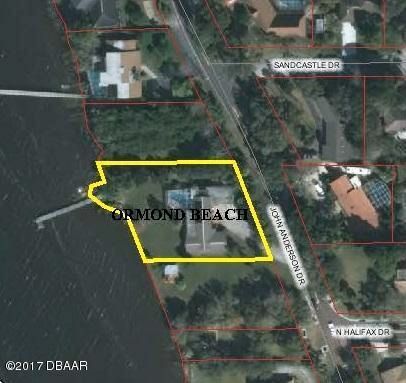 Premier waterfront parcel on prestigious john anderson drive surrounded by substantial estate homes here in the sought-after 600 block. 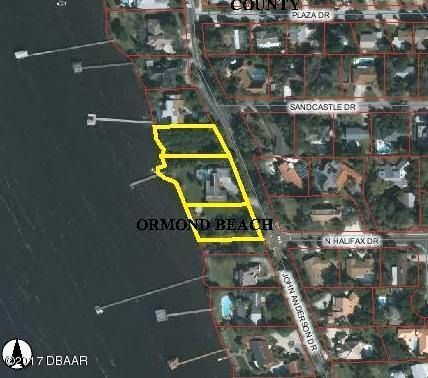 This one has 111' of shoreline making it 11% wider than the standard (minimum) building lot within the city limits of the ja waterfront properties. This particular location is wonderful sitting across from amsden rd. 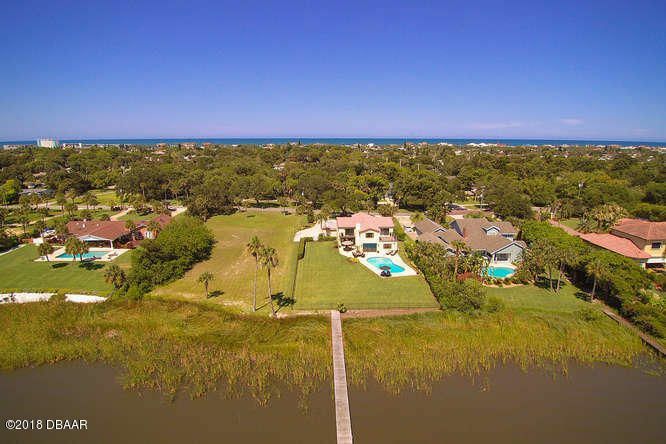 Which leads to a beach approach just a few blocks from the homesite. 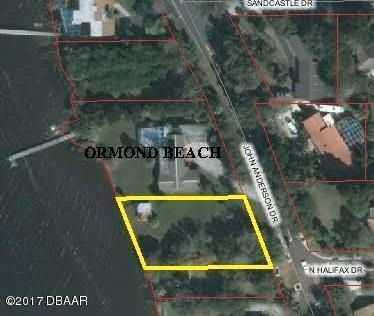 Build your home and dock here or invest in this vacant intracoastal property which is one of the very last if its kind on john anderson with an acceptable and convenient proximity to granada blvd. New construction is underway at a furious pace along this prime stretch of riverfront. 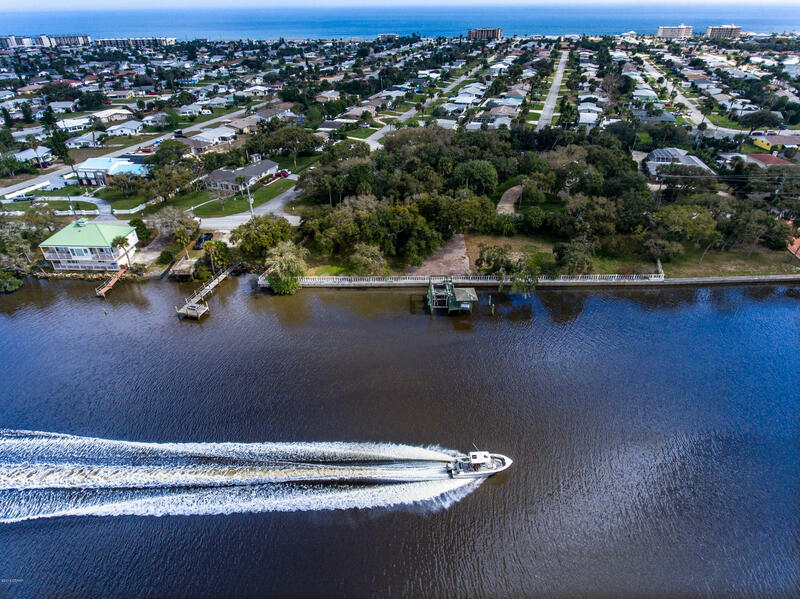 Direct halifax (intracoastal waterway), cleared and ready to build your dream single family luxury home. The lot has an existing seawall, dock and boathouse with lift, located on historic and prestigious john anderson drive, there is nothing that compares with the peace and tranquility of riverfront living as you watch the dolphin and manatees in their natural habitat; boats and ships of all sizes as they tread their trails and the incomparable sunsets that ease close another day in paradise. Seller will consider holding financing. 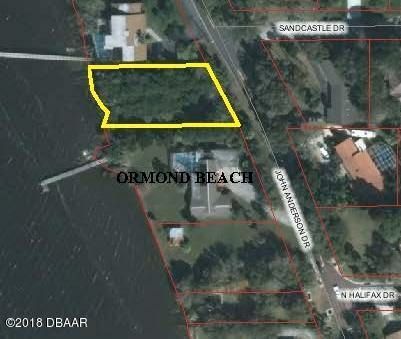 Direct riverfront lot on prestigious john anderson! This lot offers over 100 ft of water frontage and it has been cleared. 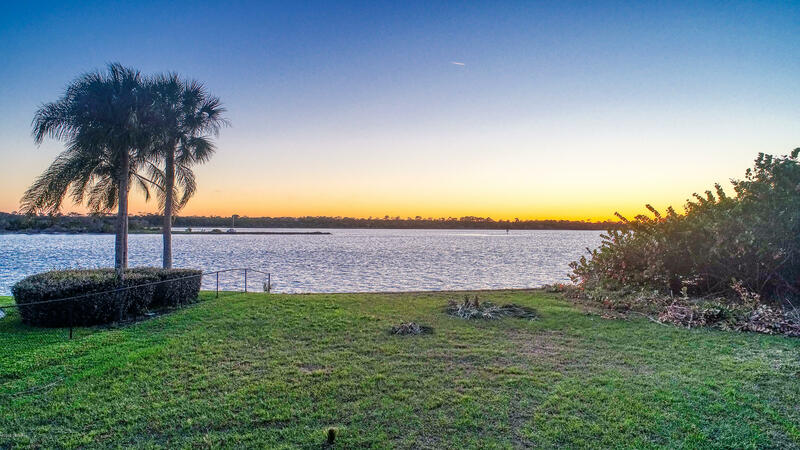 Build your dream home right on the intracoastal waterway, bring your boat and water toys and enjoy amazing sunsets. 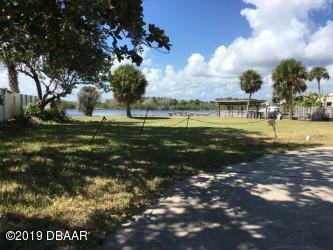 Only a couple of blocks from the beach and tomoka estate park. Incredible price! 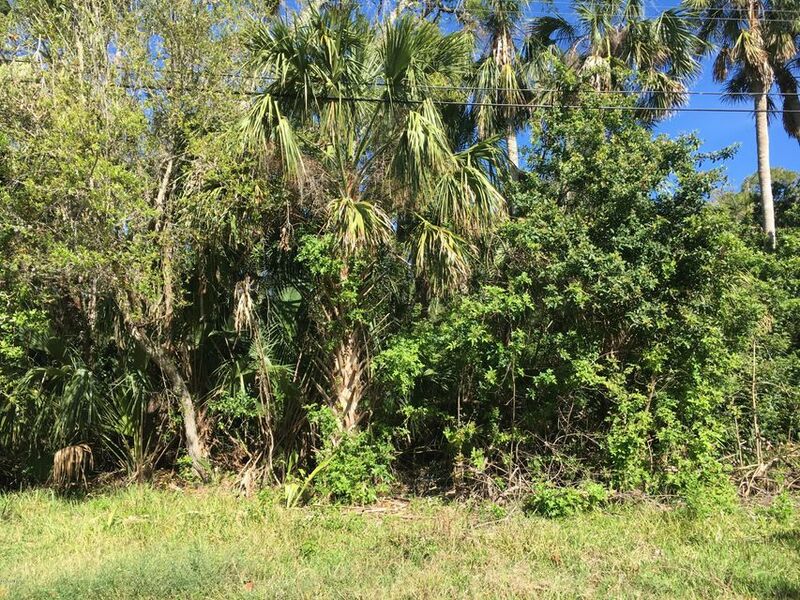 Riverfront lot on john anderson dr. ! Must see!